Pedal Thrasher is a women's specific mountain bike with 27.5 wheel size. 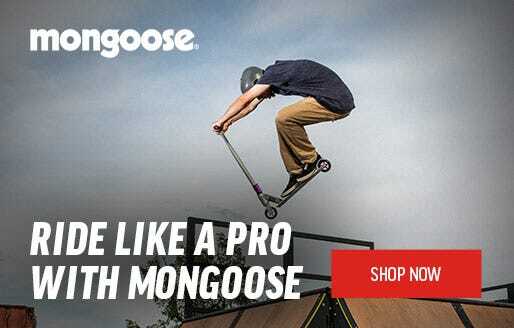 A lightweight alloy frame and front suspension make it versatile and comfortable for recreational riding around parks and bike paths. The lightweight alloy frame makes the bike easy to ride, particularly uphill. 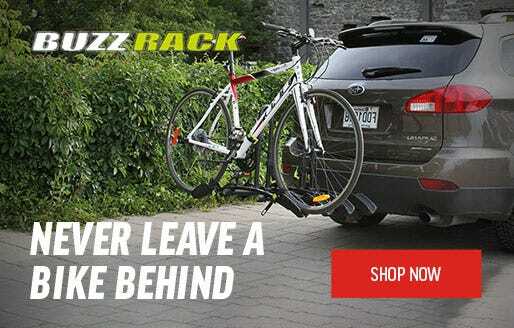 It is also handy if you're going to be lifting the bike in and out of your car or carrying it upstairs for storage. 27.5” wheel size offers a great balance of stability and easy handling. Shimano 21 speed gears will give you a smooth and easy ride, with plenty of gear range to help on hills. Overall, Pedal Thrasher is the ideal for female riders looking for a low cost bike for occasional riding around paths and parks. All Pedal Bikes are built by a qualified mechanic and come with a free first service. 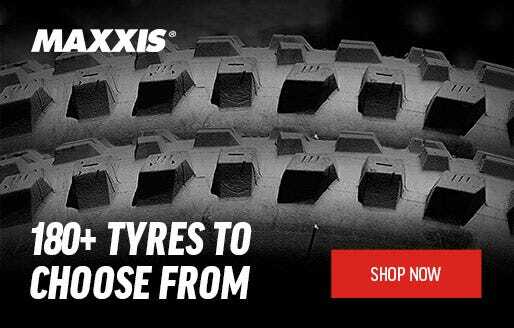 12 month warranty is available through any 99 Bikes store nationwide. Pedal Bikes is an unashamedly self-conscious bike brand from Brisbane, Australia. Pedal Bikes are built and designed to look the part; do the job; and still come in at the best price. The perfect option for the rider who wants a cheap bike to get the neighbourhood, but refuses to do so at risk of style and quality.